Do you love to visit? I love to. Let's talk about some best places around India to visit. India is a country with cultural and historical importance. There are lots of places(beautiful places) to visit in India. But I will be talking about some of them. Do you know what's the best thing about India? You can't specify India with any one feature. You can't say India is a winter based country or India is a summer based country neither you can say India is half winter and half summer based. You can find everything on India at a time. Some best places to visit in India are - Goa, Mumbai, Bengaluru, Chennai, Jaipur, Agra(Taj Mahal situated here, one of the seven wonders of the world), Ooty, Shimla, Pondicherry, Mysore, Munnar, Ahmedabad, Udaipur, New Delhi, Kochi and more and more and more. If you want to know more about the best places around the India to visit, check traveltriangle, a blog about travel or this trip advisor website. Find your flights to India with Google Flights. Find all the destinations and photos with Google Destination. Here's more from india.com about top 15 places to visit in india. Darjeeling is a town situated a the north-east side of the India. One of the best places to visit in India. Darjeeling is renowned for its natural beauty and lovely weather. You can visit here with your family or with your friends. Tiger Hill: Really, right now, while I'm writing I have no words to explain, what Tiger Hill is! The best attraction for Tiger hill is, the scene of sun-rising of Kanchanjhangha( a peak of 8,586m). Ghoom, the highest railway station in Darjeeling is also situated here. Peace Pagoda: It is a beautiful place to visit. It was created for people of all races to help unite them. 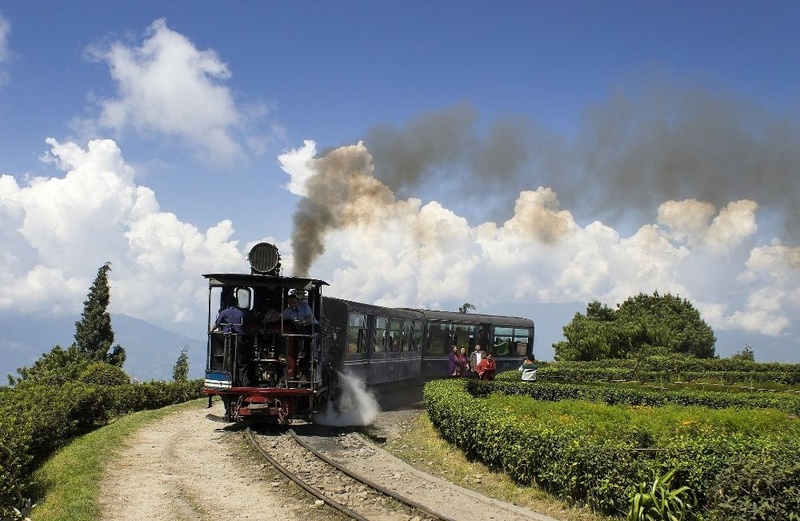 'Toy Train' of Darjeeling: Have you ever heard about 'Toy Train'? It's real and you can ride too if you visit Darjeeling. It's fun and awesome. It's a train but it has track with only 2ft gauge. Padmaja Naidu Himalayan Zoological Park: It is a 67.56 acre zoo of Darjeeling. You can find some Himalayan animal like Red Panda, Snow leopard, Tibetan Wolf etc. Ghoom Monastery: A Buddha temple. You can find a 15 feet high statue of Buddha here. Lloyd's Botanical Garden : You can find different kinds of flowers and trees here. It's one of the best place for you, if you love nature. Other great places to visit are - Batasia loop, Suntalekhola, Mirik, Japanese Temple, Shrubbery Nightangle Park, Dali Monastery and more. Shimla is the capital of Himachal Pradesh,India. Awesome place to visit in India. Shimla is renowned for its natural beauty. Shimla is also renowned for shopping. Between May to August or December to January is the best time to visit in Shimla. The Ridge: It's a road. All the cultural activities of shimla are performed here. Christ Church: It's an ancient church, built in 1857. It is located at the Ridge. Kalka-Shimla railway: A 2.6 feet narrow gauge railway. 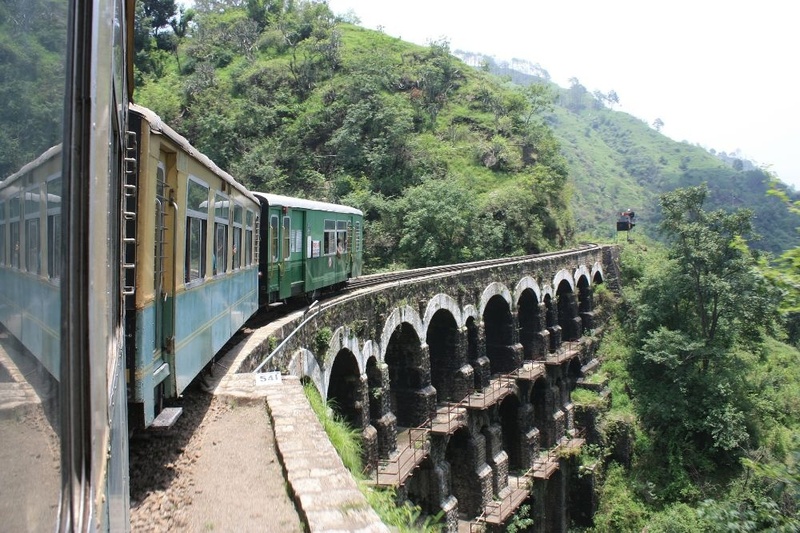 It travels between Kalka and Shimla, through the mountains. You can watch the beautiful views of hills and villages of Shimla, with Kalka- Shimla railway. Jakhoo: An ancient temple of Shimla. It is situated at the height of 2,455m above sea level, at Jakhoo hill. You can get awesome views of Shivalic Ranges (mountain ranges) from here. Mall Road: It's the main street in Shimla. The best place for shopping in Shimla. Birds-Zoo: You can find lots of birds here . Another nice place to visit in Shimla. Other great places to visit in Shimla are Kalibari Temple, Scandal Point, Himalayan Bird Park, Himachal state Museum, Gorton castle etc. A town situated in Tamil Nadu, India. One of the best places in India to visit. You can enjoy awesome view of Ooty lake or the rose garden, with over 2000 varities of roses. Ooty Lake: A lake of Ooty. Ooty lake is distributed around 65 acres area. You can enjoy the view of the lake through boating. Government Rose Garden: Another nice place to visit in Ooty. You can find varities of roses here. Dodabetta: It is the highest mountain in Nilgiri, with a height of 2637 meters. There's a reserved forest area around the mountain. You can enjoy the view of Ooty from the top of the mountain with Telescopes. Government Botanical Gardens: It's a botanical garden of Ooty. There you can find different kinds of plants, bonsai plants, trees shrubs etc. And in the center of the garden there's a 20 million years old fossilized tree trunk. Mukurthi National Park: This national park was created to protect the 'Nilgiri Tahr', a species of mountain goats. St. Stephens church Ooty: One of the oldest churches of Ooty. It was created in 1830. Krishna's Butterball: It's a huge boulder. With a height of 6 meters, width of 5 meters and weight of 250 tons, the boulder stands on a slope of 4 feet. It is said that it is there for 1200 years. Amazing right? 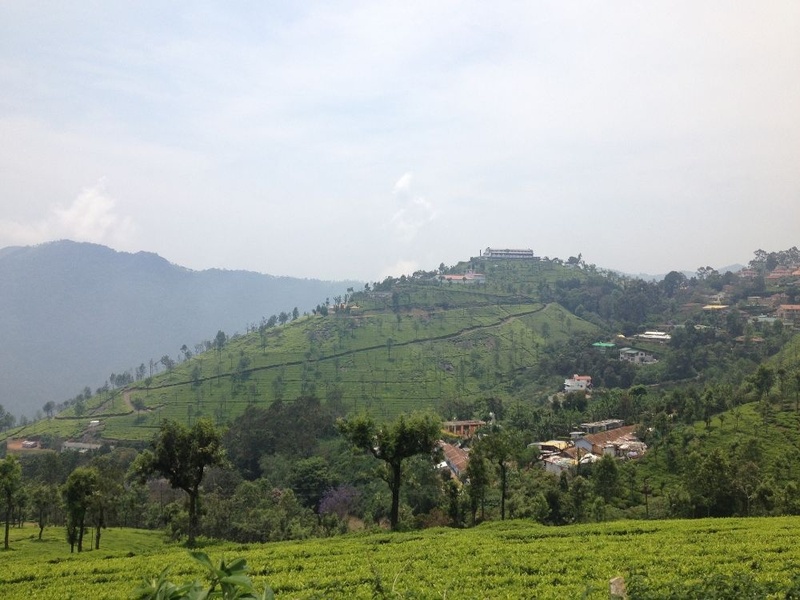 More places to visit in Ooty are - Nilgiri mountain Railway, Avalanche Lake, Emerald Lake, Ooty etc. Jammu is situated at the north side of India. It's also a lovely place with lovely weather. Amar Mahal Palace: A palace of Jammu. Now it's a museum. You can find beautiful scenery around the palace . Manda zoo: Different species of animal you can find here. Mubarak Mandi Palace: It was a royal residence. Awesome place to visit. You'll love it. Dogra Art Museum: It's a government museum. It has collection of 7216 historical objects. Fish House: There's a big underground aquarium, you can find in the fish house, with varities of fishes. Other places to visit in Jammu are - Bahu Fort, Raghunath Temple, Sarwal Chawk etc. Never go to Manali! Otherwise you will forget your home. Yes Manali is really the loveliest. 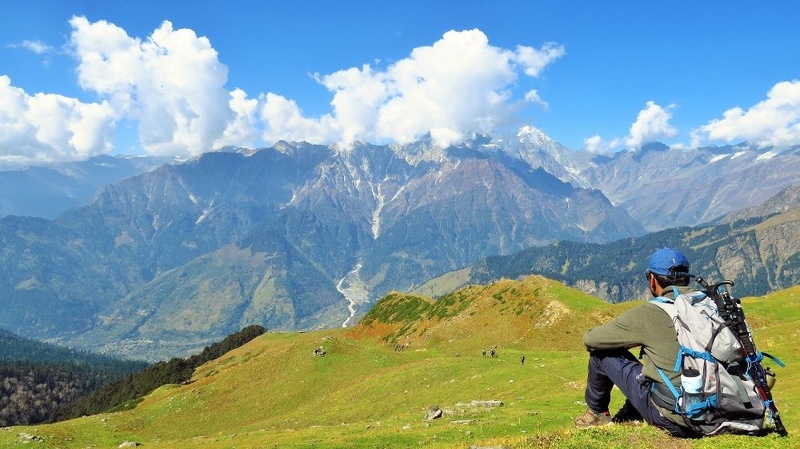 It is in northern Himachal Pradesh,India and renowned for its natural beauty and weather. Solang Nola: Solang means 'nearby village' and Nola means 'water stream'. It's a valley. This valley is mainly known for its sports conditions. Parachuting, Paragliding, etc. 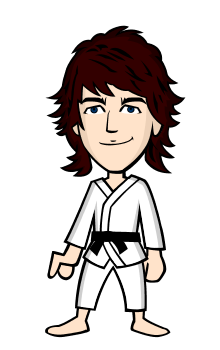 are commonly offered sports of here. Great Himalayan National Park: This park is spread over an area of 1171 square km. You can find lots of Flora and Fauna species here. This park includes 31 Mammals, 3 Reptiles, 9 Amphibians, 11 Annelids, 17 Mollusks and 127 Insects(data from- wikipedia.org). Pin valley National Park: It's situated in the Lahaul and Spiti district ,Himachal Pradesh,India. 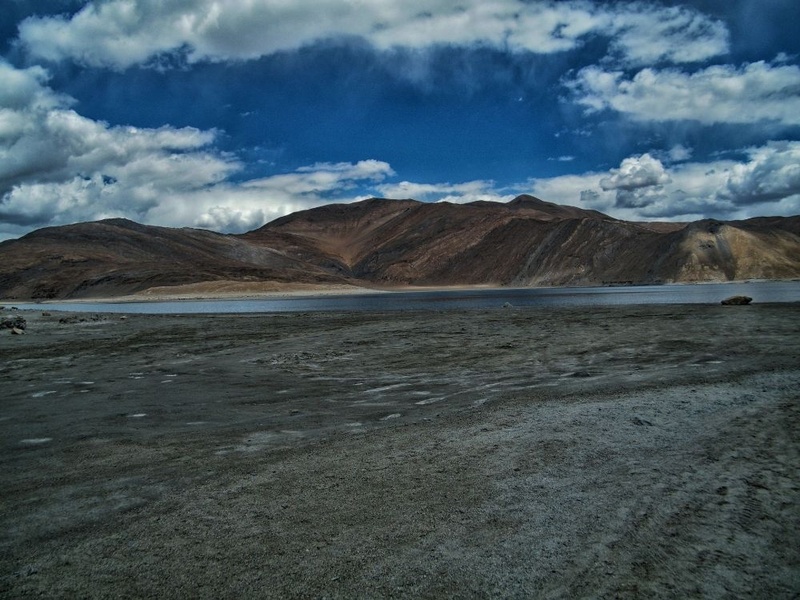 It's also an awesome place to visit in Manali. 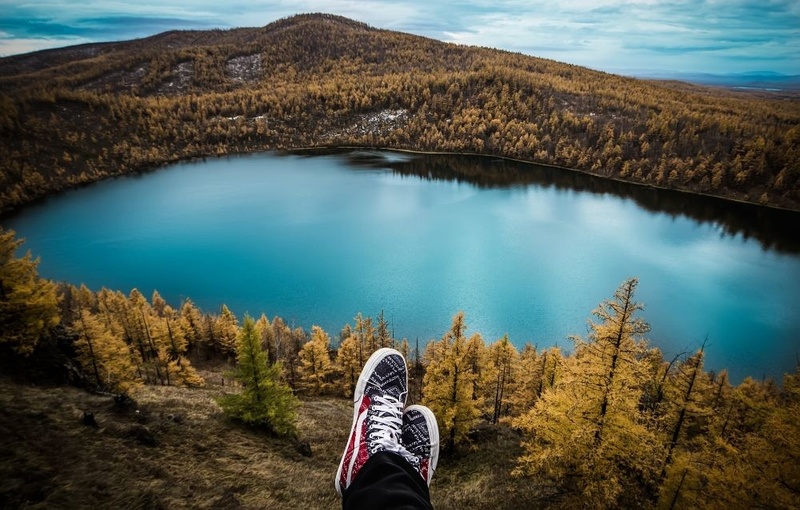 Nature Park: If you love nature come here. Nice place to visit. Hidimbha Devi Temple: Another nice place to visit with calm atmosphere. Bhrigu Lake: Situated in Kullu district,Himachal Pradesh,India. Manali Bazaar: A great marketplace for shopping in Manali. Other places to visit in Manali are- Rohtang Pass, Pandoh Dam, Manali club House, Van Vihar, Museum of Himachal culture and folk art and more . Now watch this video about Manali. thank you friends for the comments!! India is a beautiful country!Congrats for the blog!